Girl Charlee's Customer Spotlight for September is Susie Gaynor of SmiLe, a maker of cotton jersey bags in many different styles. I love featuring stories of our customers who have made the jump from starting a creative business from an idea to being able to quit their jobs to do it full time. Susie's bags are simply adorable and functional to boot. Check out Susie's story below and become inspired to take your creative business to the next level! I opened SmiLe almost three years ago when I started making simple bags for my girls out of their outgrown clothes. From there I grew and grew in both creativity and product offerings and now offer a full line of bags for both girls and women in many styles ~ Hobo Bag, Tote Bag, Messenger Bag, Reversible Bag, BackPack. I have so many more ideas just waiting to be created! I love working with jersey fabric. 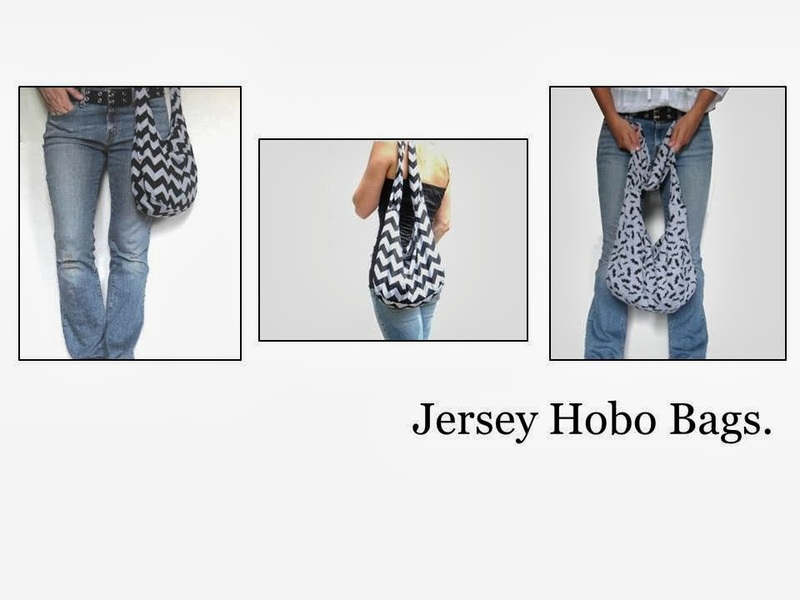 The first Hobo Bag I made was from a t-shirt and that is when everything just started happening and business really took off. I was fortunate enough to be able to leave my day job a couple weeks ago and move forward full time with my business, I now get to create and spend more time with my girls. All of my SmiLe bags can be seen and purchased here: https://www.etsy.com/shop/SmiLeaGainCreations .....thanks aGain. We thank Susie for sharing her story with us and wish her much continued success. 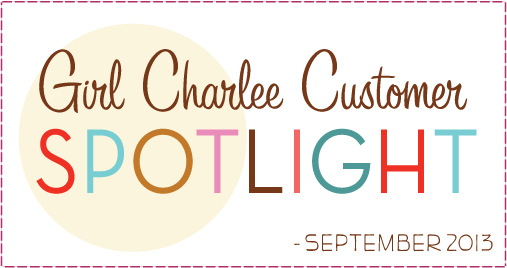 If you would like to be featured in our next Customer Spotlight post, email gcblog(at)girlcharlee(dot)com and we will get in touch!